Michael Franti is a musician, filmmaker, and humanitarian currently based in California. 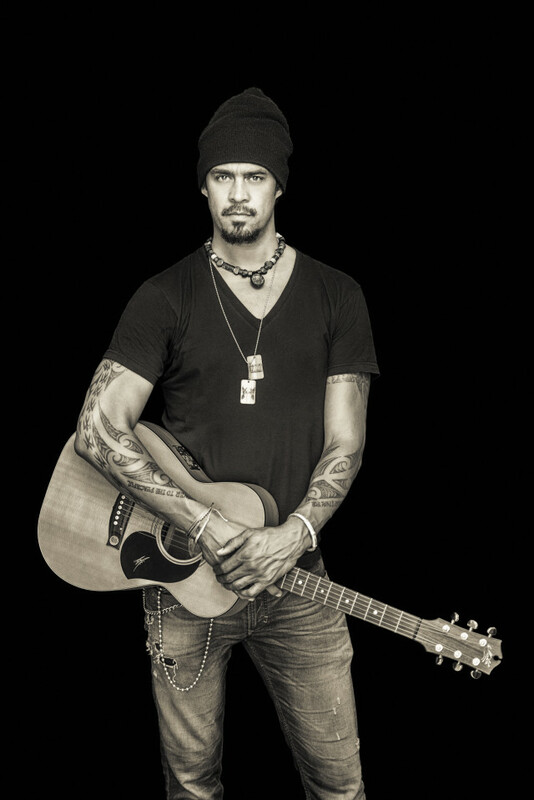 Emerging as a founding member of Disposable Heroes of Hiphoprisy more than 20 years ago, Franti has cultivated a loyal and large following for his nuanced and positive solo work, fronting his own band, Spearhead. His latest album is 2013’s All People, but he has just released a new single and video for the 2015 song, “Once a Day.” Franti is headlining the Main Stage on Friday July 24 at the Hillside Festival in Guelph and here, we discuss San Francisco weather, living in Edmonton at 15 years old during the winter, opening for U2’s Zoo TV Tour in 1993, the Ed, when U2 was cool, Primus, expressing a range of emotions, music as a form of inspiration, positivity and cynicism, meeting the Dalai Lama, Unrestricted Monk, the song “Once a Day” and how it reflects a health scare involving his son and the love it inspired, the new album, the lowdown on a new documentary about himself tentatively called 11:59, the song “Once a Day,” and that’s it.